Falcon junior forward Lukas Craggs will become the second Falcon to leave school early. Craggs signed a free agent contract with the Nashville Predators of the National Hockey League. The rumored signing was corroborated by Elliotte Friedman and confirmed by Falcons’ assistant coach Ty Eigner. 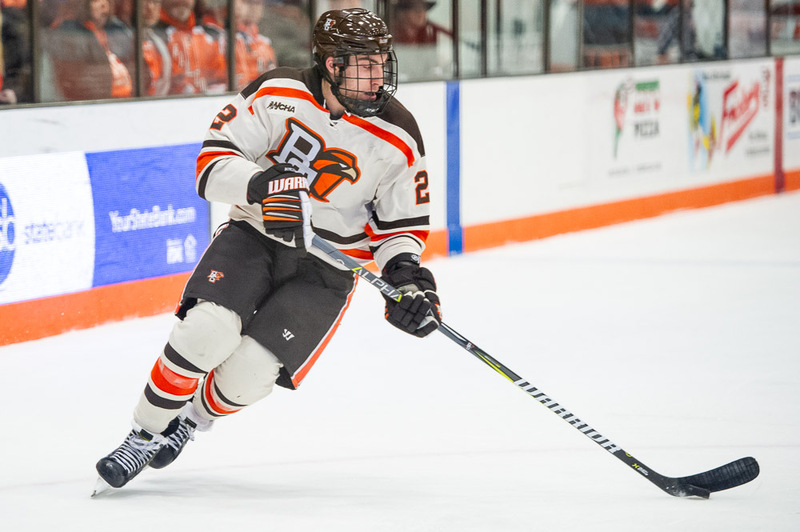 Hearing Lukas Craggs, a free agent from Bowling Green who led the NCAA in penalty minutes, is closing on signing with NASH. Craggs, a 6′, 190-pound bruiser from Elmhurst, IL led the NCAA in both penalty minutes (120) and penalty minutes per game (3.43). 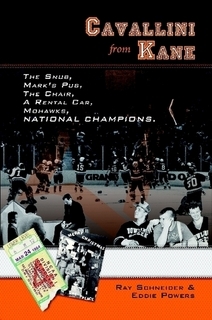 Craggs led all Falcons with five game-winning goals this season but did serve two one-game NCAA suspensions due to accumulations of game misconduct penalties. Craggs joins Ryan Bednard as an early departure from the Falcon hockey team. Craggs leaves Bowling Green with a scoring line of 30-24–54 in 116 games played. His entry-level contract is for two years and he’s expected to finish the rest of this season with the Milwaukee Admirals of the AHL on an amateur try-out (ATO).